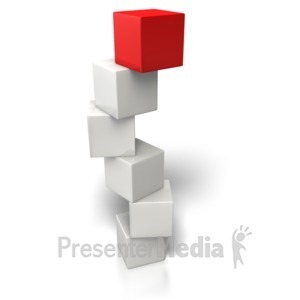 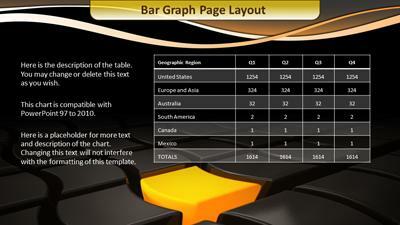 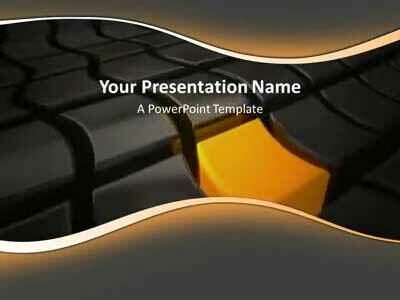 An animated PowerPoint featuring a glowing orange block. 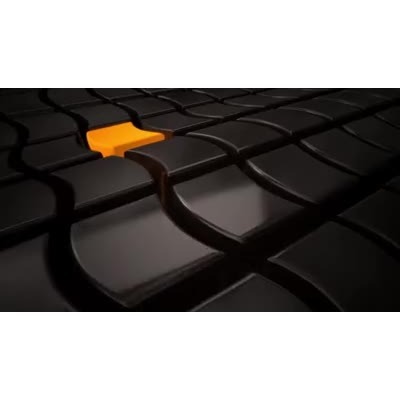 The orange block that flows by represents someone standing out from the crowd. 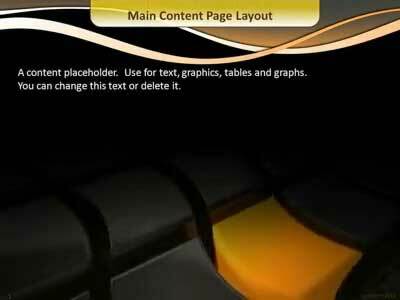 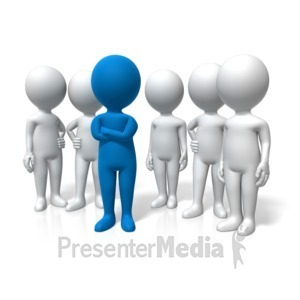 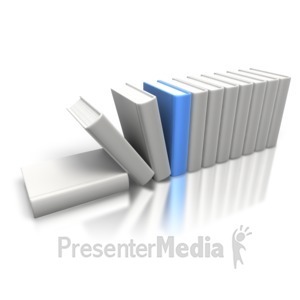 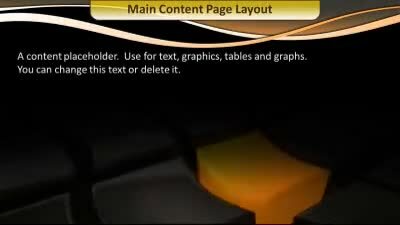 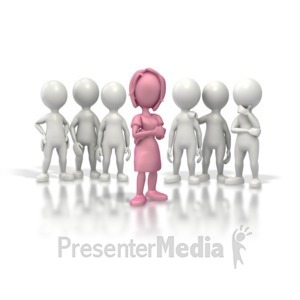 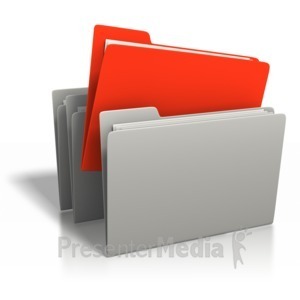 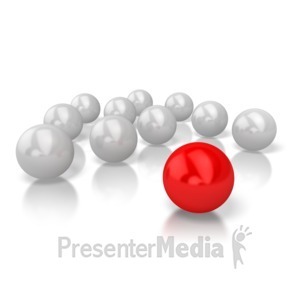 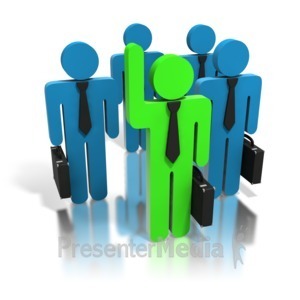 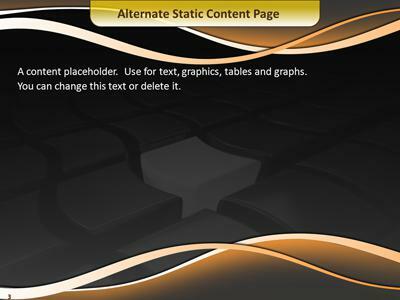 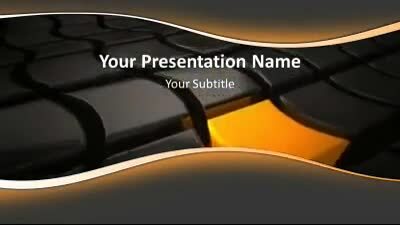 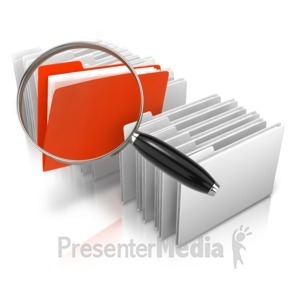 This template features a video element that utilizes the video features in PowerPoint 2010 and is not included in the previous versions of PowerPoint.